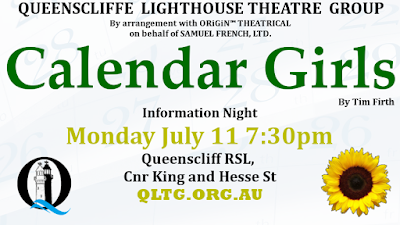 This coming Monday April 18th we will be holding a short script workshop under the guidance of professional actor Matthew King at the Queenscliff RSL in King St at 7:00pm. 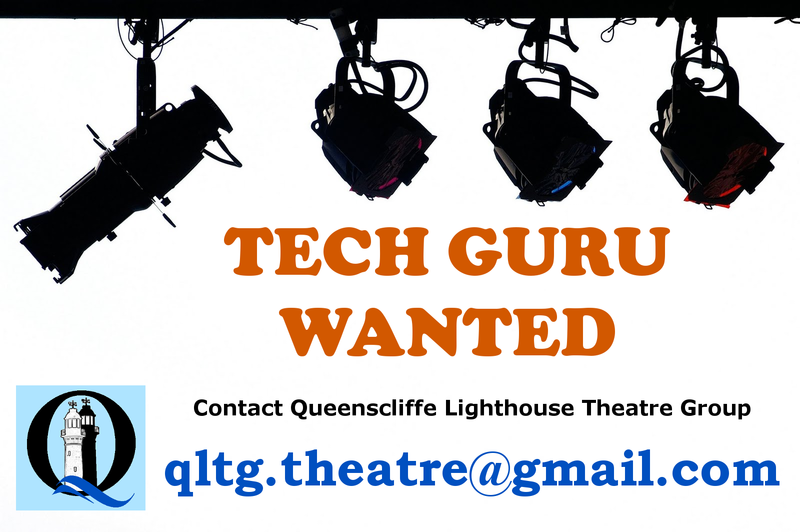 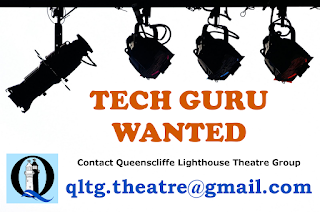 We will be test running a number of well-known and not so well known scenes, so if you ever thought that you might like to try your hand at acting, but aren’t sure about standing on stage in front of an audience, this might just be the thing for you! 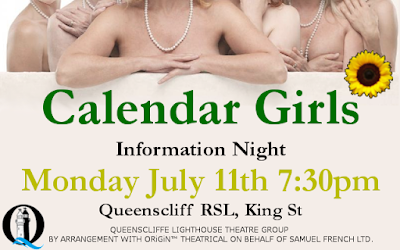 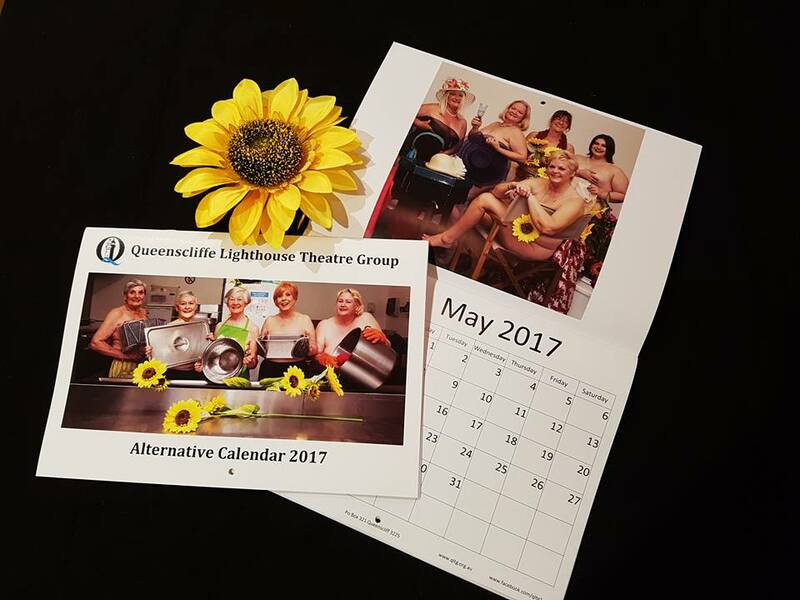 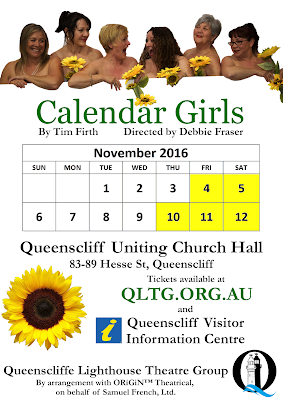 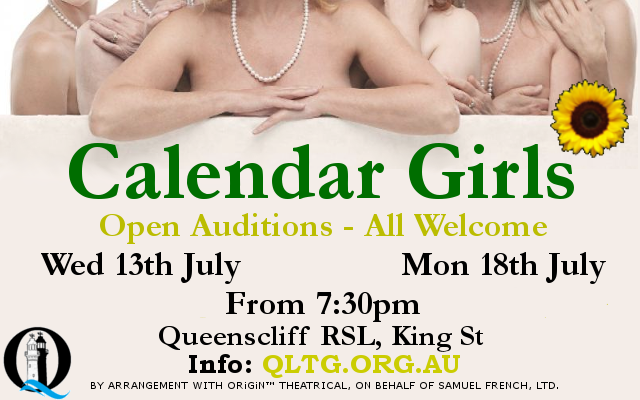 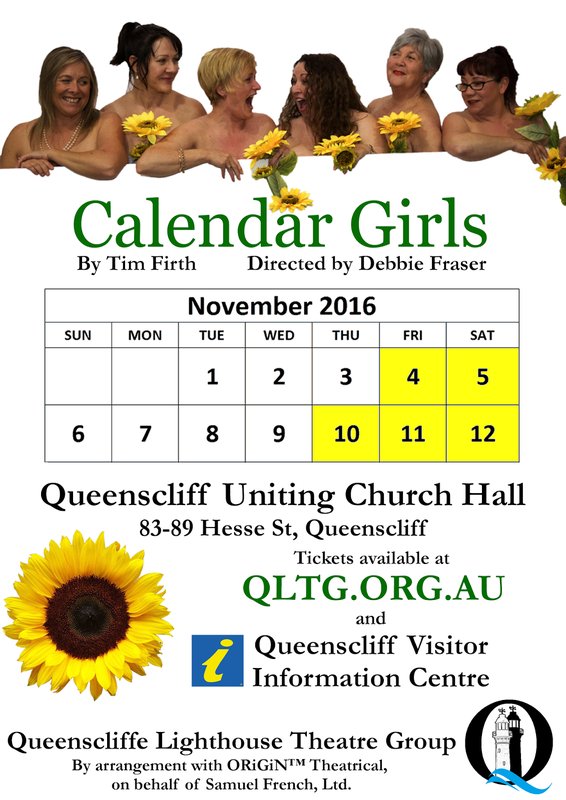 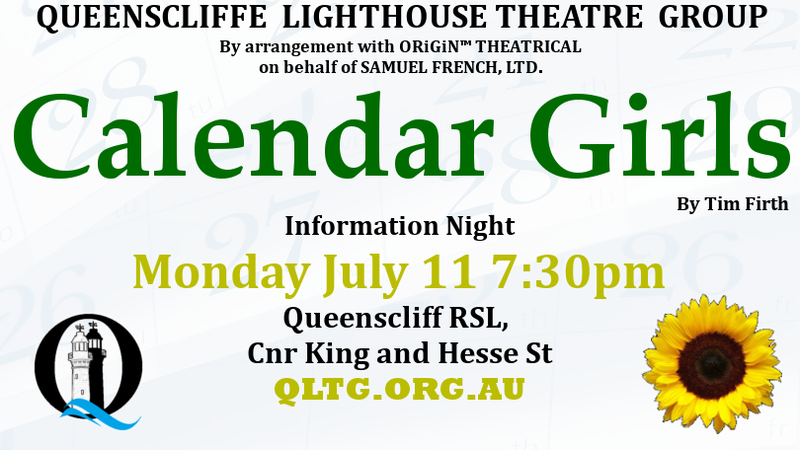 This promises to be a fun night, working on a variety of short theatre pieces and developing the performance skills of both novice and experienced actors, and we may choose to present some of these pieces as part of the Queenscliff “Sea of Words” festival. We would love to see as many people there as possible! Tell your friends!